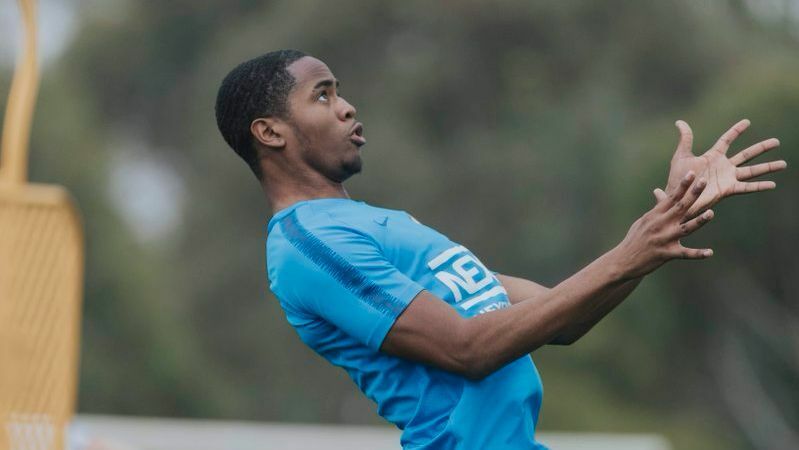 Young English striker Shayon Harrison never dreamt he'd find himself playing in the A-League this season but he jumped at the chance when Melbourne City came calling out of the blue. Now he's intent on making an immediate impact. 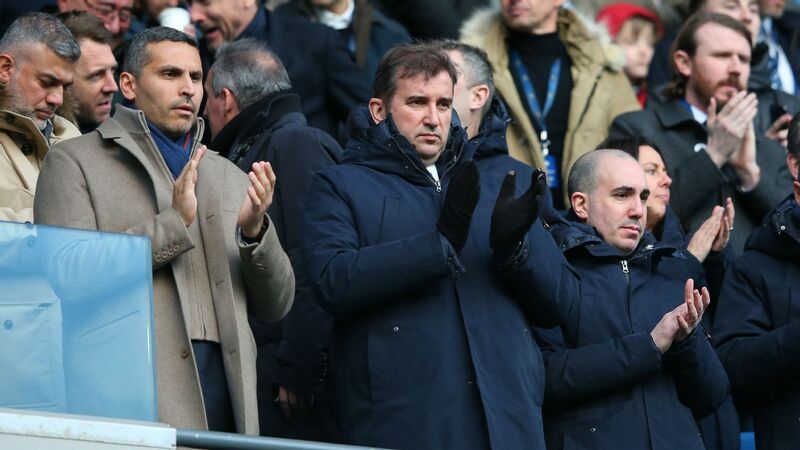 The Tottenham Hotspur academy product was signed on loan for the rest of the 2018-19 campaign on the last day of the January transfer window and on a plane to Australia the next day. 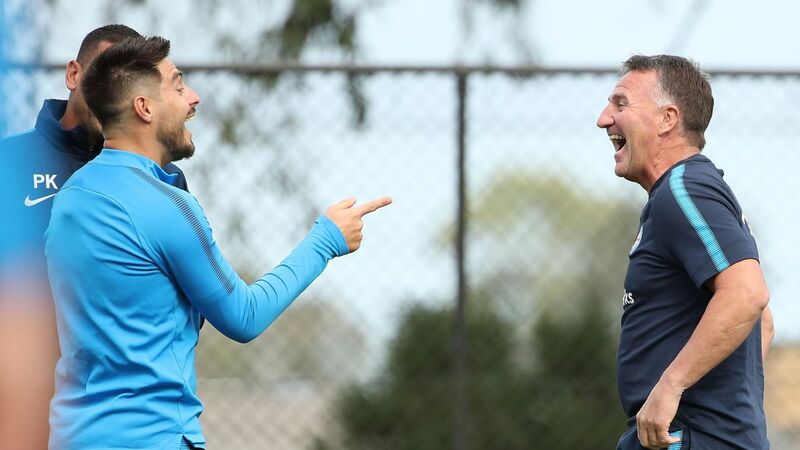 Harrison, who was playing for Spurs' under-23 side, swapped the snow in London for the blazing Sydney sun where he was an interested onlooker as City went down 2-0 to Sydney FC on Saturday. 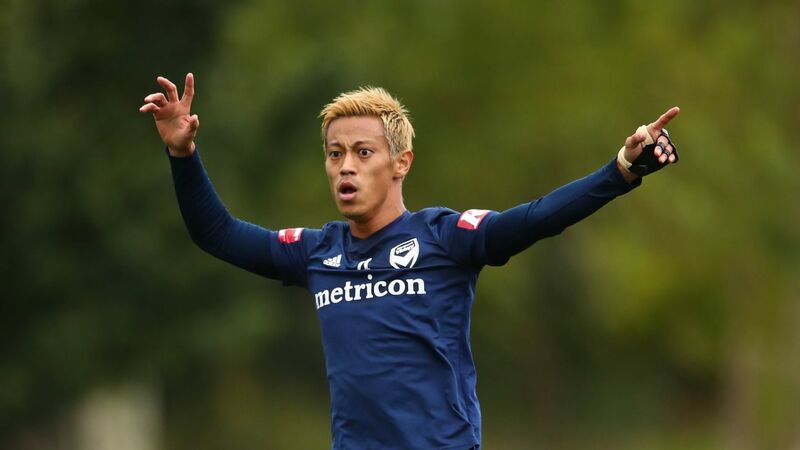 "As a striker, the first thing on my mind is goals ... I'll be looking to try to score as many as possible," Harrison said on Wednesday. "I'm very direct with an eye for goal. Obviously being a striker I like to get in behind and get at defenders. "I really want to show what I'm about." Tottenham loanee Shay Harrison is set to make his Melbourne City debut on Saturday. The arrivals of Harrison and former Hibernian and Socceroos forward Jamie Maclaren have significantly boosted coach Warren Joyce's attacking options. But Maclaren and Harrison, who has been handed the No. 9 shirt, will give City a much different look up front. "We've been working on the training field and instantly we've got a chemistry. "We'll be looking to show that on Saturday."